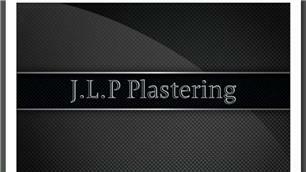 J.L.P Plastering - Plasterer based in Tilehurst, Berkshire. All types of Plastering based in Reading. J.L.P Plastering is a small company that provides Plastering, Rendering and Dry lining.We have over 10 years' of experience and offer exceptional services at competitive prices. We use top-quality materials for achieving a good finish. Get in touch with our team for more information on our services.